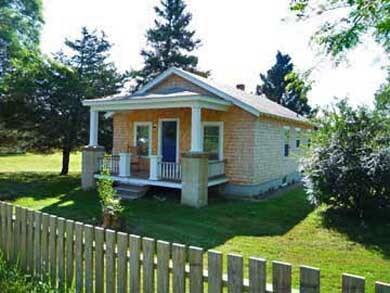 Cute 3 Bedroom/2 Bathroom Island Cottage just minutes to restaurants, shops, and harbor in Edgartown. 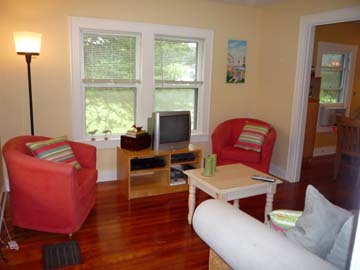 Perfect for families who want to be close to town and have easy access to the island. 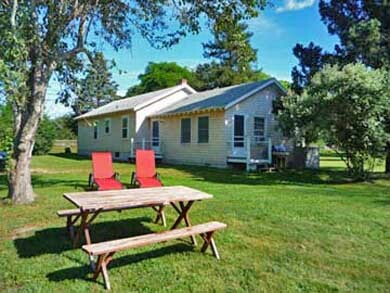 Large open 1/2 acre lot with plenty of room to play games or relax in the hammock. Conveniently located around the corner from the Katama general store for morning coffee, newspaper, and pastries. Instant access to the Katama bike path. 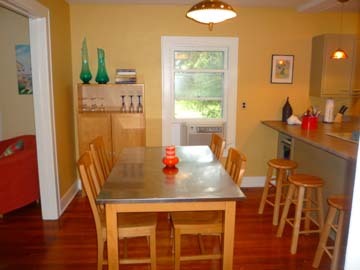 Fully equipped with eat in kitchen and large Weber Barbecue. 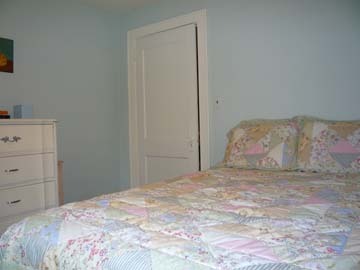 In the back of the house is a master bedroom, bathroom, and laundry room. 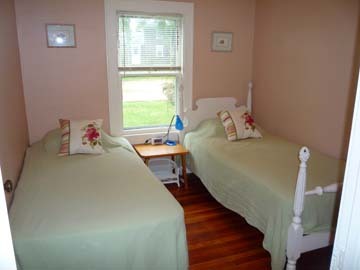 In the front of the house is a full bathroom with 1 queen bedroom, 1 bedroom with 2 twins, and a den with a queen futon. Large enclosed outdoor shower. CENTRAL AIR AND HEATING SYSTEM! Call about 4 day weekends for September! Booking now for summer 2019! This is a no pet & no smoking house. 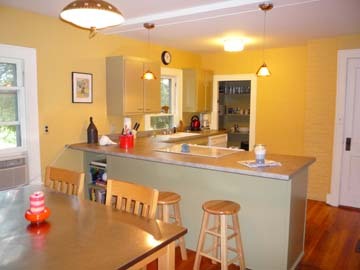 This is the perfect convenient house for family vacations in Edgartown. 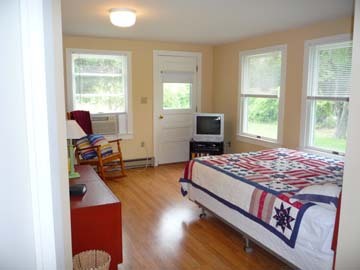 It is walking distance (10 minute walk) from town (avoiding traffic and parking troubles). We rented bikes and biked to South Beach, town, the light house, the Katama General Store (.5 mile away with awesome breakfast bagels/scones and coffee), all over. The front porch is perfect for hanging out and people watching in the late afternoon, before dinner. Has everything you need while being very comfortable.